I'm not afraid to die. What I'm afraid of is having reality get the better of me, of having reality leave me behind. Once you pass a certain age, life becomes nothing more than a process of continual loss. You can have tons of talent, but it won't necessarily keep you fed. If you have sharp instincts, through, you'll never go hungry. Human love is a fragile creation, and sometimes the smallest thing - the wrong choice of words or a single clumsy gesture - can make love shatter, stall or fade away. Today things are different. The darkness in the outside world has vanished, but the darkness in our hearts remains, virtually unchanged. Just like an iceberg, what we label the ego or consciousness is, for the most part, sunk in darkness. And that estrangement sometimes creates a deep contradiction or confusion within us. New Updates! (4/26/2019) We've been working really hard on completing our membership system so you can submit quotes and keep track of them. Once this is complete in the coming weeks there will be a lot more quotes by Haruki Murakami and other authors. 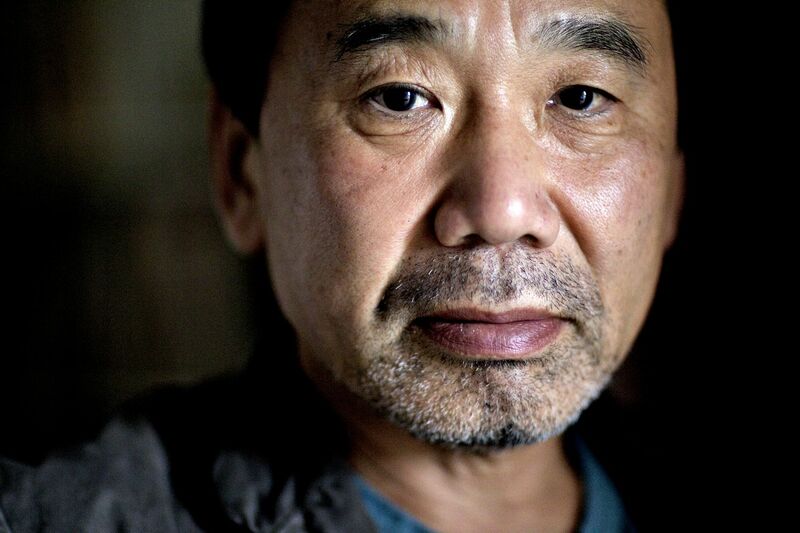 We've also changed the sorting on the site so you now see the latest Haruki Murakami quotes first. Our goal is to have the best Haruki Murakami quotes on the web!